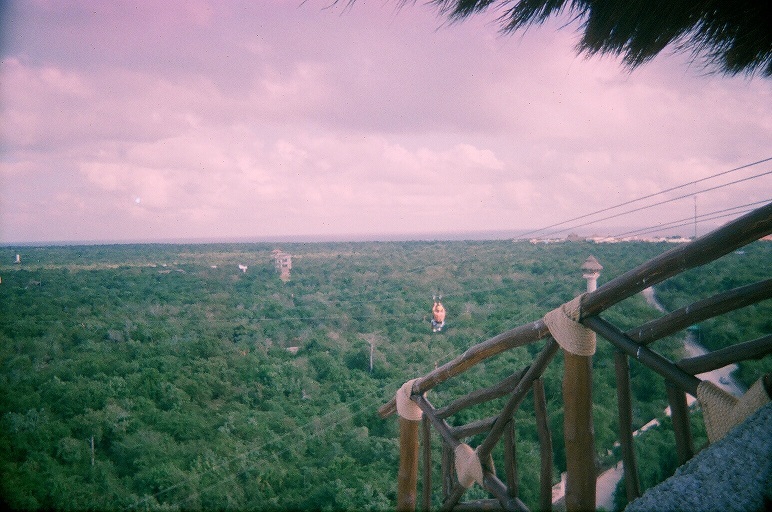 zip lines | Ashlie's Cancun Blog and other stuff! Recently I spent the day at Xplor! 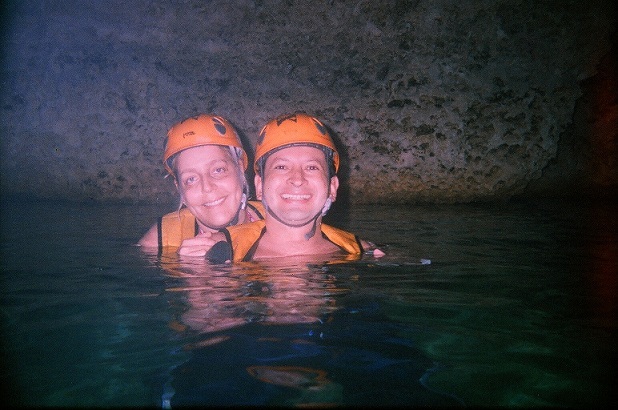 For a long time now I have wanted to visit Xplor because of all the hype but until last month we hadn’t made the effort to go there until my kid sister came to Cancun for a wedding. 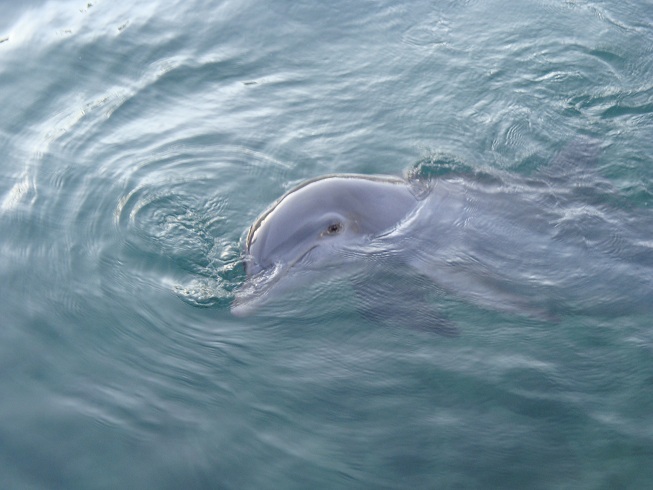 Amy visited us in June and hubby and I organized a whirlwind tour of Cancun and the Yucatan to best show off some of the highlights of our region. We had an amazing time and more importantly I had the chance to get to know my youngest sister as a young woman. When she and her boyfriend ended up in the Rivera Maya for a wedding I jumped at the chance to spend more time with her. So when they had a “free day” we picked them up and headed to Xplor. After paying for our tickets and donning our hard hats we set off on our adventure. We started out with the ATV course, which I loved, even though we were constantly blinded flying dirt and sawdust particles but I roared with laughter the whole way!When we finished the course we lowered ourselves into makeshift rafts and paddled around the impressive underground caverns posing for the numerous automatic photos at every turn.Next, we headed to the “river swim” all the while snapping photos and enjoying our time together. After lunch we headed to the ZIP lines.We kitted up with our harnesses and listened attentively as our “teacher” gave us a quick lesson and then we were off climbing up the first of many stairwells until finally we arrived at our first jump off point. I can’t remember who went first but what a thrill!!! 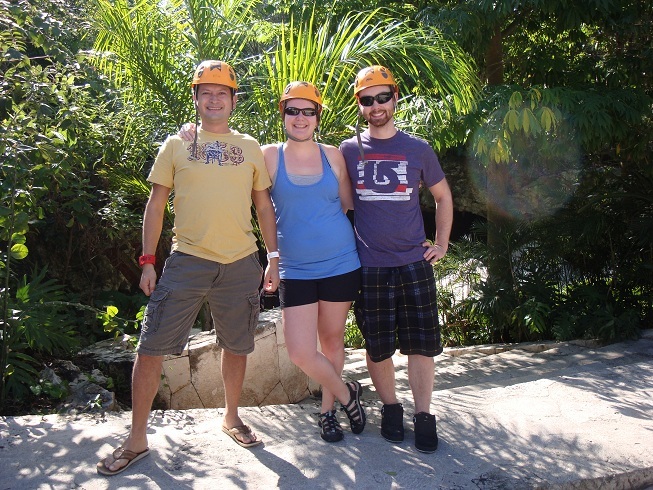 We continued zip lining experiencing many exhilarating moments that included soaring above the jungle and plunging into the cool, refreshing water of the underground cenote until finally we completed the circuit and after drying ourselves off we went to Puerto Aventuras. We had taken Amy there on her last trip but this was Mike’s first visit to see the manatees, dolphins and sea lions.We finished off our day with huge lime margaritas and appetizers before driving them back to their hotel.It had been a great day full of fun and adventure and I was sorry to see it come to an end and as we drove home we started making plans for our next big outing. Have you been to Explor?